It is possible that we are entering into something of consolidation. But I think that the 2600 level at the top contains a lot of resistance, and we will not be able to penetrate it in the short term, so I'm looking for exhaust indicators to take advantage of them and start selling again. If we break below the hammer, we may reach the 2400 level. The following 3 users say Thank You to amine ff for this useful post. Willing to take a bearish bias if the price is corrected to fall to the new resistance at 0.6781 and reject it with a clear bearish reversal. It was a good look as it turned out to be moving in that direction but with a few higher points. You have now adjusted this resistance level to 0.6783. Trading is very weak and will remain so during the day before the holiday. It seems as though the price may fall more than today, but any movement is likely to be very small. The following 4 users say Thank You to amine ff for this useful post. 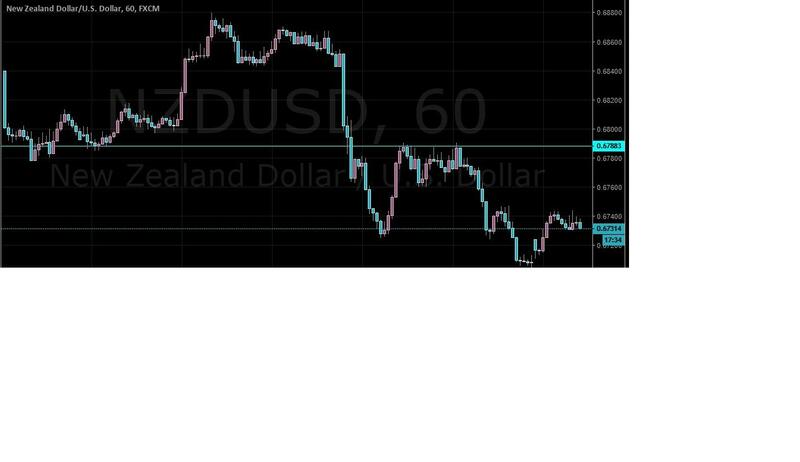 After printing a bullish reversal bar on the daily timeframe yesterday, NZDUSD spent Thursday's trade in consolidation mode, having carved out an intraday range of 0.8185-0.8230. On the weekly timeframe, price action appears poised to print a bullish pin with little more than a day of price action to go. The would-be pin looks to have formed at confluence of support in the 21-week EMA (0.8110) and at a 50% Fibonacci level at 0.8130. 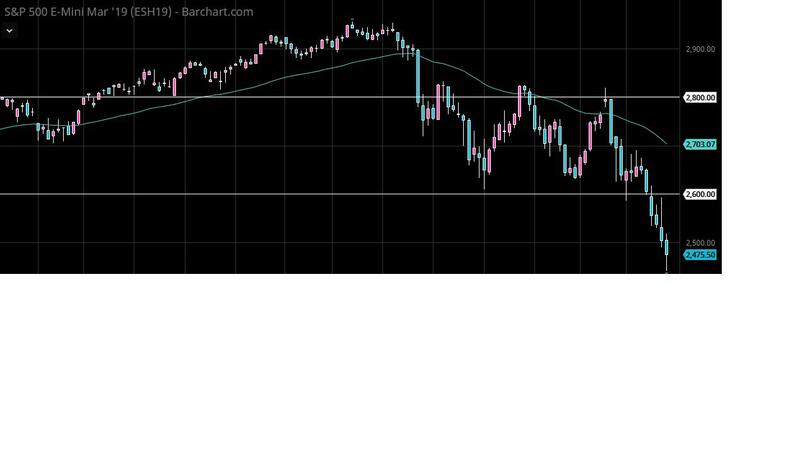 The Aussie is definitely advancing on Monday as well, but it has turned into a form of resistance as we are at very low levels. 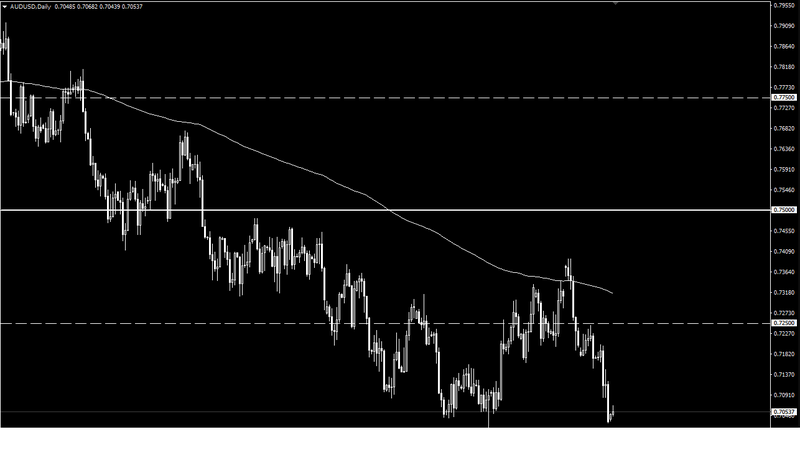 The 0.70 level below has a lot of support, so if we break below that level, I think it will be a big move. If we break below that level, we will likely retract towards the 0.68 handle thereafter. The other scenario, of course, is to advance and break above the top of the chart from Monday's session, then we are likely to look for resistance at higher levels. I will continue to sell advances, as the 0.7250 level continues with what I think is the ceiling in the market. There is a large volume of downward pressure on the top, so I think that the advances are supposed to be selling opportunities in this market. In the end, if we break below 0.70, then the market could fall further and possibly reach the 0.68 handle. 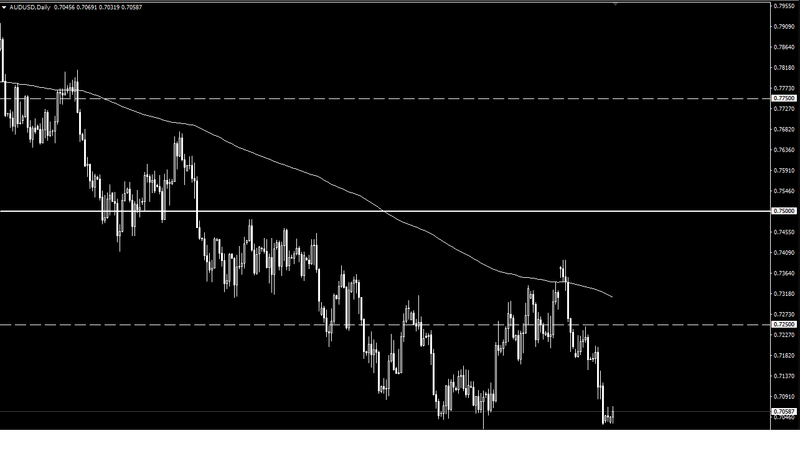 At the top, I see great resistance at 0.7250, and I will sell the advances when they occur. The continuation of the SMA 55 above the broken support confirms its formation of a new resistance against negative trading. Stochastic's arrival towards the oversold level paves the way for the price to acquire a new negative momentum, thus facilitating the mission of achieving the previously proposed targets.